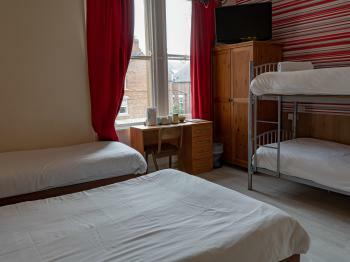 All our Twin rooms have en-suites, a comfortable single bed, flat screen TV and tea and coffee making facilities. The modern en-suites have shower and toilet facilities. 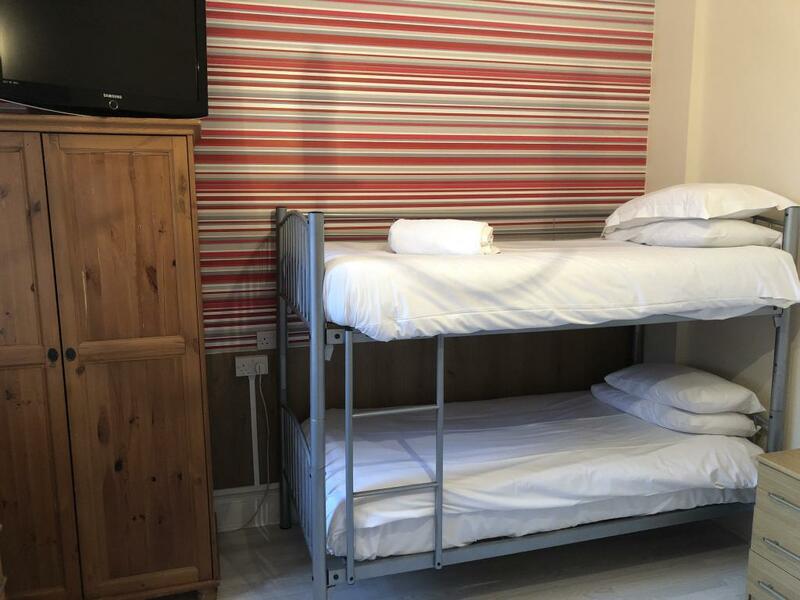 All our Double rooms have en-suites, a comfortable double bed, flat screen TV and tea and coffee making facilities. 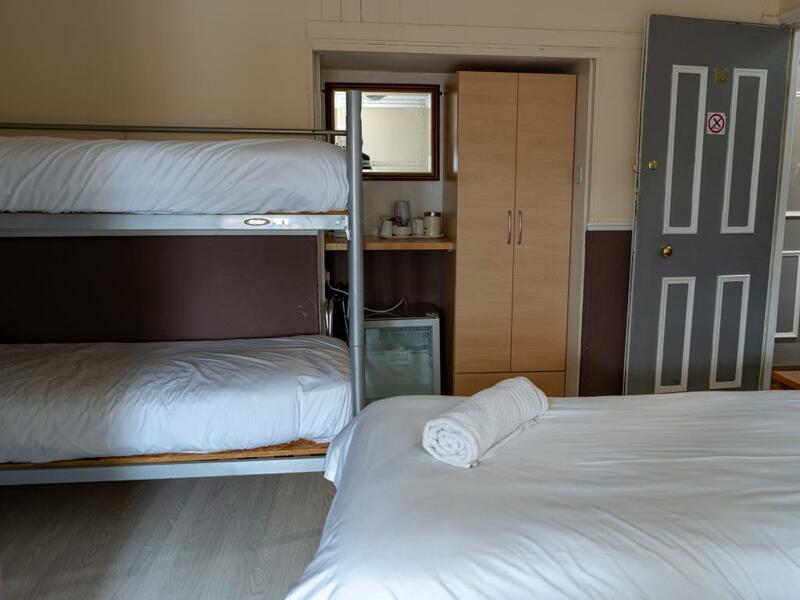 The modern en-suites have shower and toilet facilities. 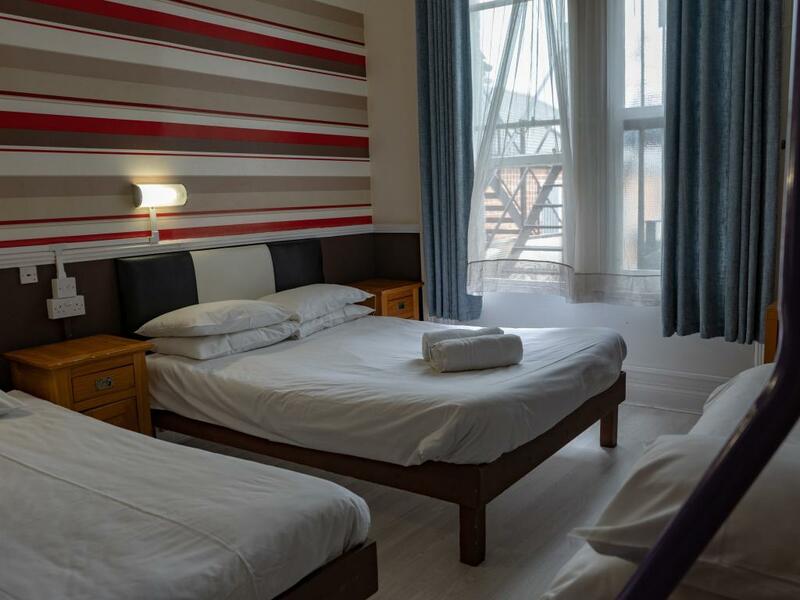 All our Triple rooms have en-suites, 3 comfortable single beds, flat screen TV and tea and coffee making facilities. 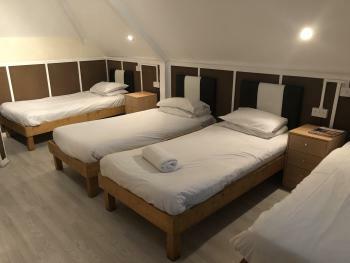 The modern en-suites have shower and toilet facilities. 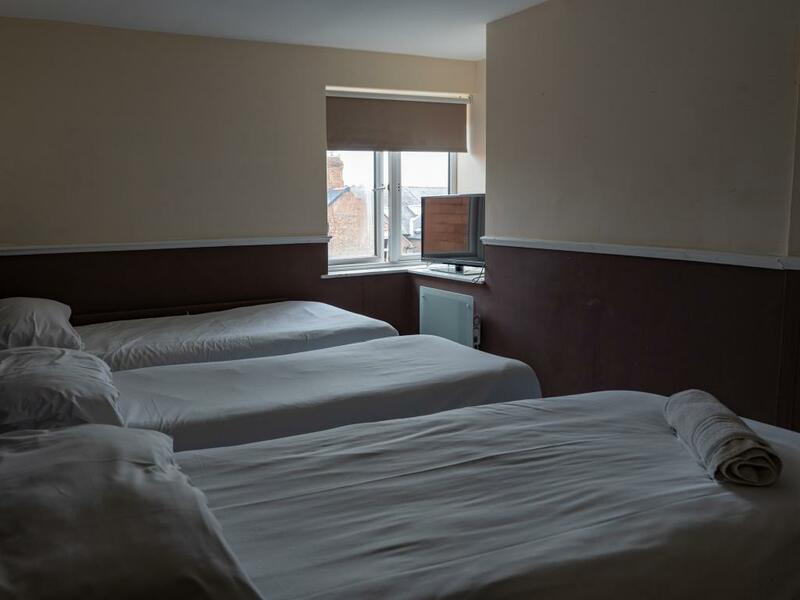 Our Quad rooms have en-suites, 4 comfortable single bed, flat screen TV and tea and coffee making facilities. The modern en-suites have shower and toilet facilities. 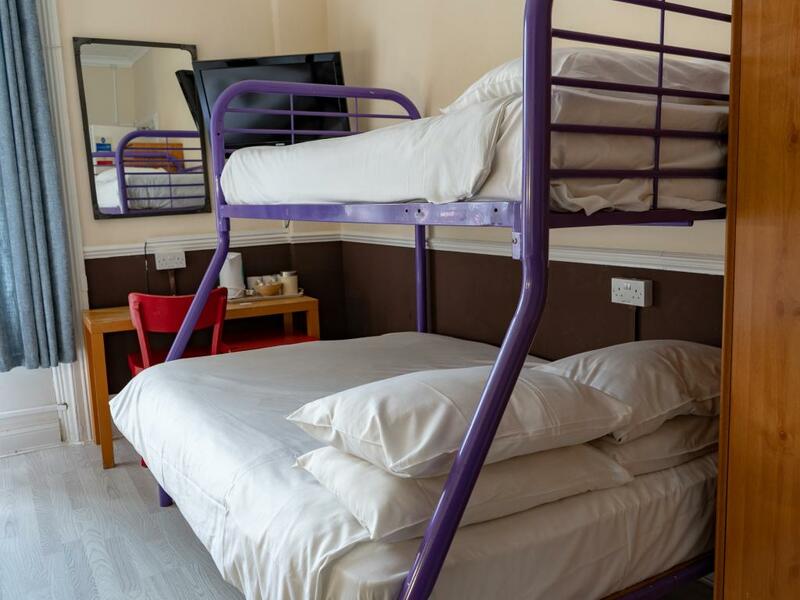 This Quad rooms has a en-suite, 3 single beds and a bunk bed, flat screen TV and tea and coffee making facilities. The modern en-suites have shower and toilet facilities. This Quad room has a en-suite, 2 double beds and two single beds, flat screen TV and tea and coffee making facilities. 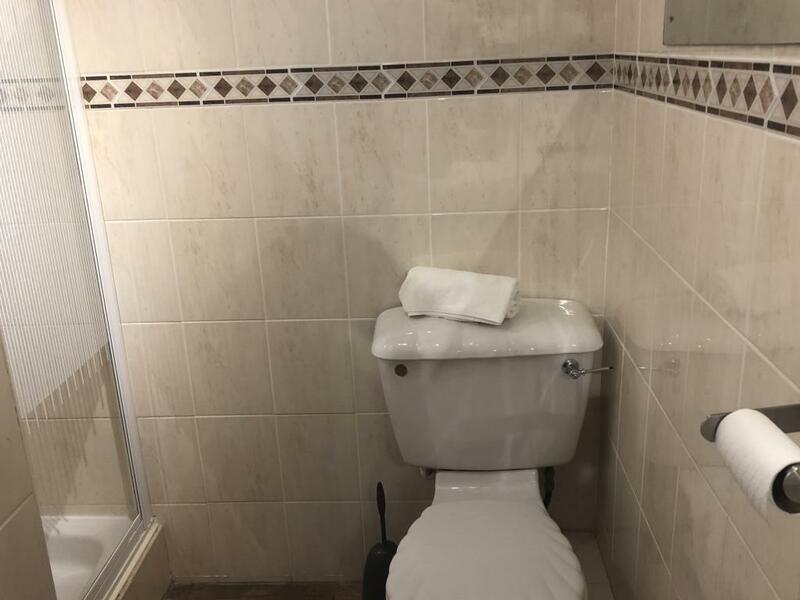 The modern en-suites have shower and toilet facilities. 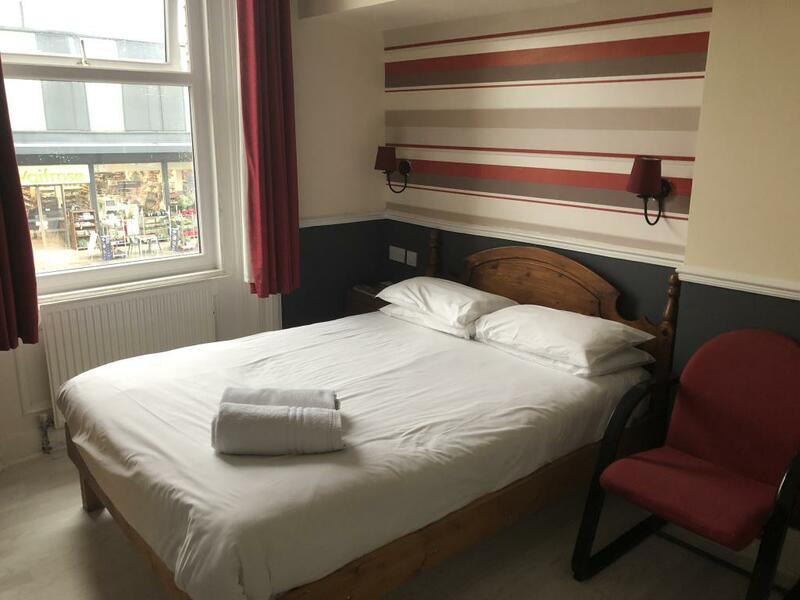 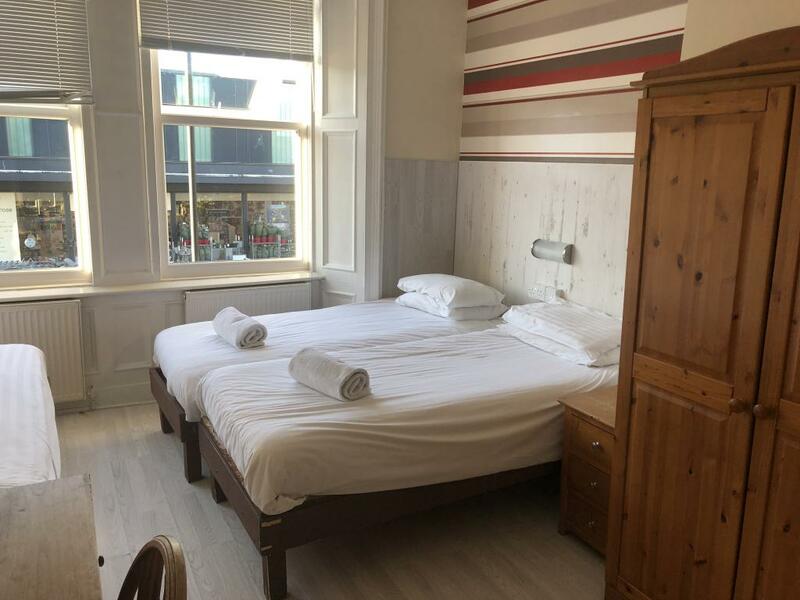 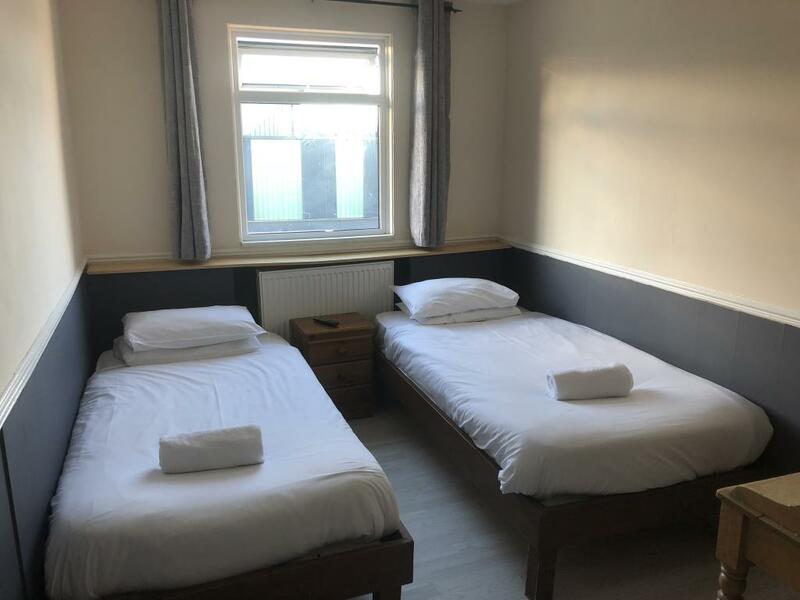 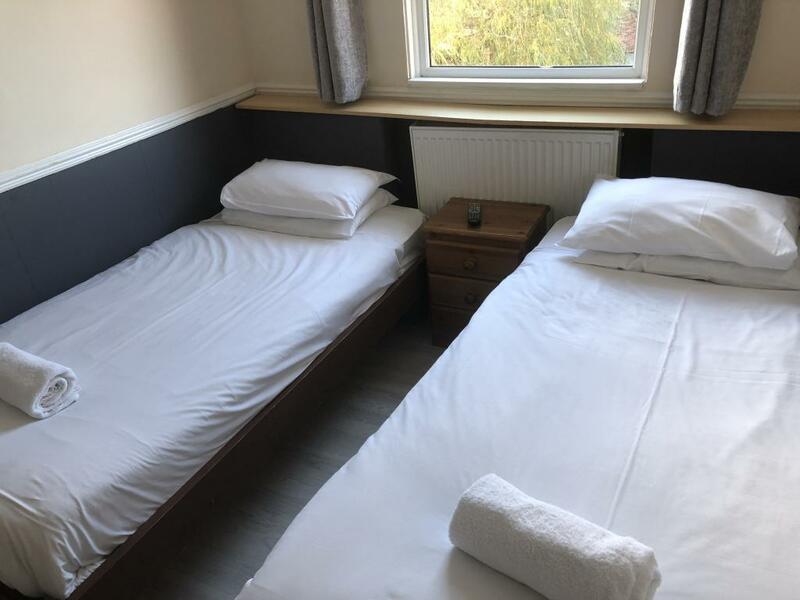 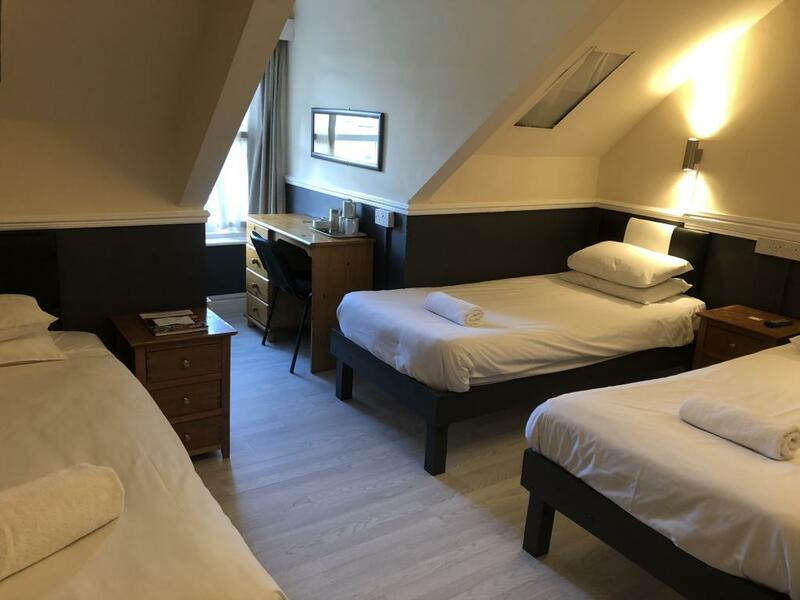 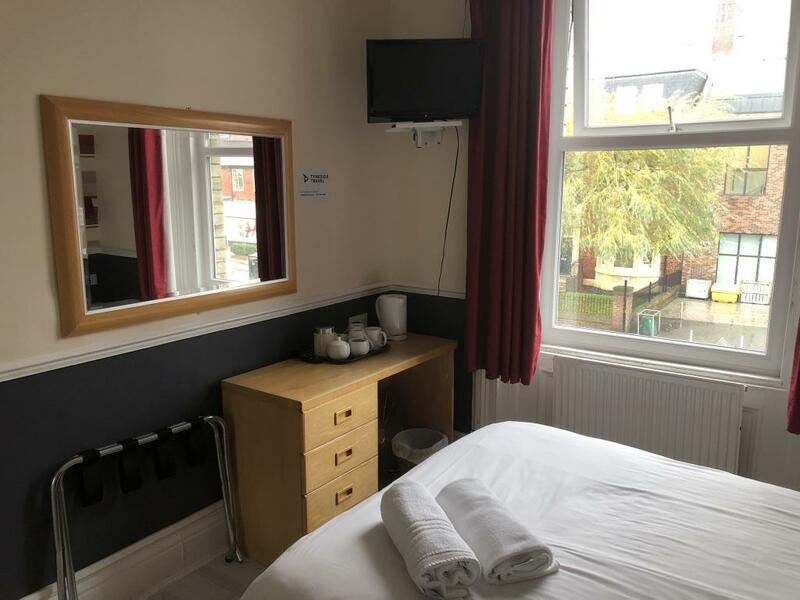 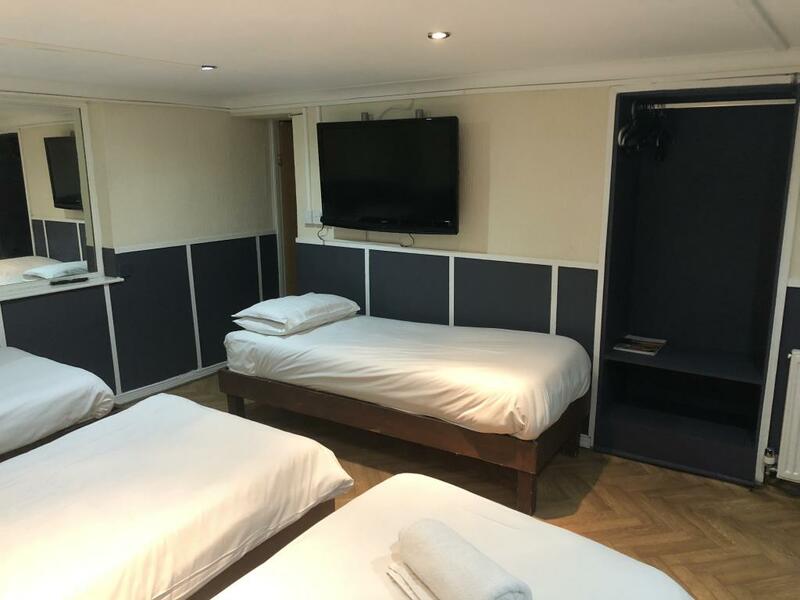 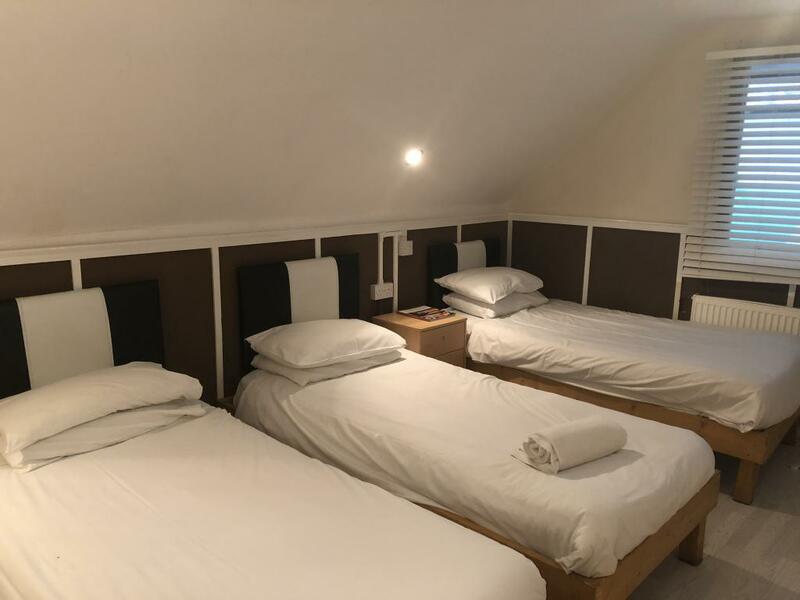 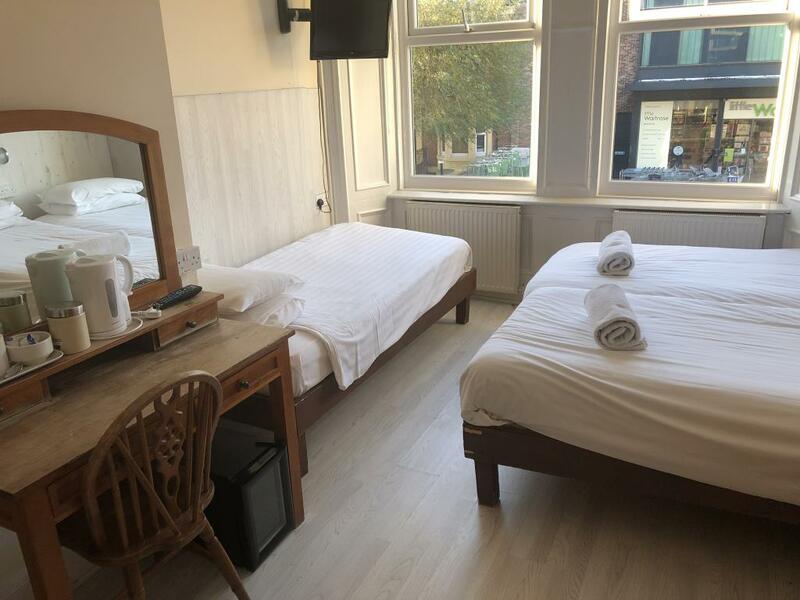 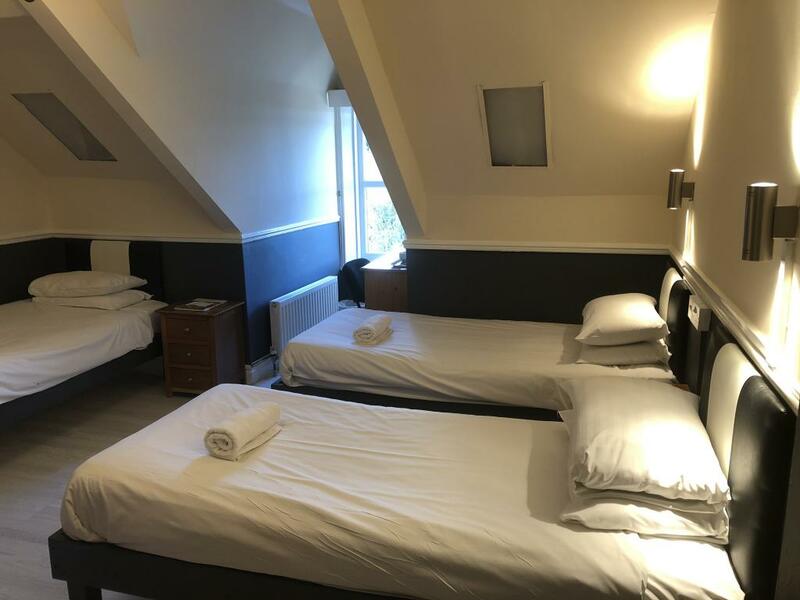 This Quad room has a en-suite, a comfortable double bed and 3 single beds, flat screen TV and tea and coffee making facilities. 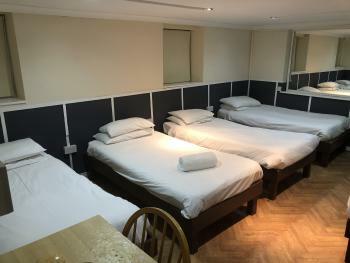 The modern en-suites have shower and toilet facilities. This Quad room has a en-suite, 5 comfortable single bed, flat screen TV and tea and coffee making facilities. 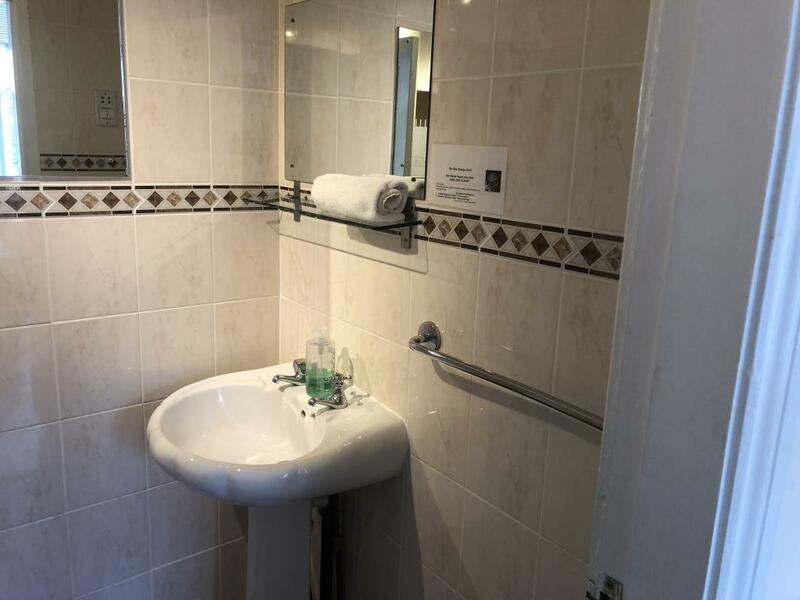 The modern en-suites have shower and toilet facilities.